Thad Zeitler always liked problem-solving. Two historic events sparked his interest in cybersecurity. Like many Americans, the 9/11 attacks affected Thad personally and intensified his interest in cybersecurity. The second event, the Boston Marathon bombing, occurred outside his work window. While already managing IT projects, the search for the perpetrators and the IT component of the investigation served as the final push for Thad to pursue an advanced degree in cybersecurity. Thad explains, “I wanted to somehow be part of this new dimension of our world." Two co-workers introduced him to the Norwich University online program. One had completed the program and the second was just finishing the University’s Master of Science in Information Assurance degree. “One friend discussed the Norwich coursework and how it would open new opportunities in a whole new job market,” notes Thad. 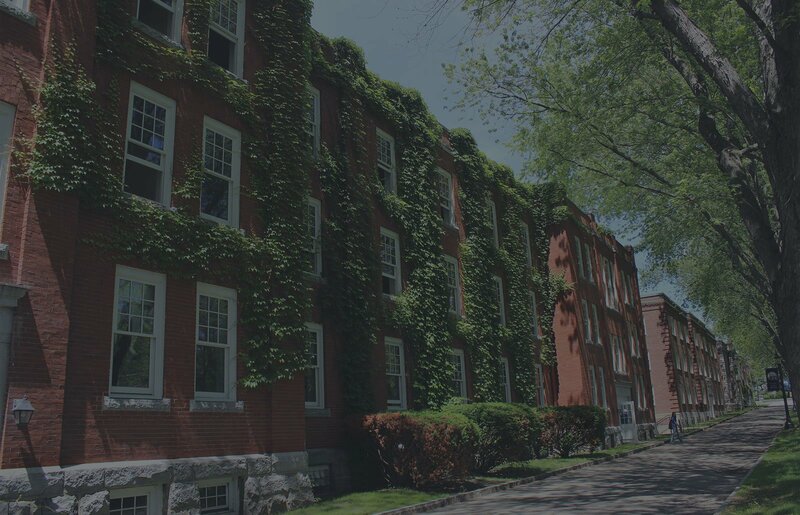 In addition to enjoying the flexibility of choosing courses from among five concentrations, he found that Norwich accepted students with technical experience but not a specific engineering or IT undergraduate degree. The University also did not require prospective students to take the GMAT. That was perfect for his background. The online curriculum also fit into his working schedule. Besides, the NSA and DHS accredited the University’s cyber security program as a National Center of Academic Excellence in IA Education. While his co-workers introduced him to the online program, a close friend who served on the Board of Trustees at Norwich shared the school's traditions and history with Thad. He was further impressed with Norwich and more satisfied about his decision to pursue an advanced online degree at Norwich University. Once starting the program that focused on vulnerability management, Thad discovered that the content and breadth of coursework immediately added value to his then current role as IT Acquisition Integration Program Manager for a leading software company. Classes on computer hacking were particularly relevant and paralleled what he managed during company acquisitions. “I learned to look at security at several levels,” notes Thad. “Based on what I learned at Norwich, I developed a methodology to assess and establish better security for newly acquired companies considered to be at risk for cyber attacks.” Thad found - and liked - that his Norwich education helped him connect with very interesting, security people. A week-long Norwich capstone residency, required of all master’s degree program students prior to graduation, gave Thad the opportunity to meet his favorite professors and further explore his interest in hacking. The annual Cyber Security Summit is another way that Thad supplements his education and keeps in touch with Norwich after earning his master’s degree. This year, the event brought together experts in the fields of information security and assurance, business, and public administration to discuss the latest in federal cyber security policy, and the practical applications of cyber defense on state and local levels. Thad strongly believes that his Norwich education contributed to career advancement and put him on a path that allows him to pursue his passion in information security. Since graduating in 2016, he has moved further into the industry and has recently accepted a position as an Information Security Project Manager for a leading healthcare software provider. He will be joining the team that is responsible for the information security program, working with the application engineering teams. 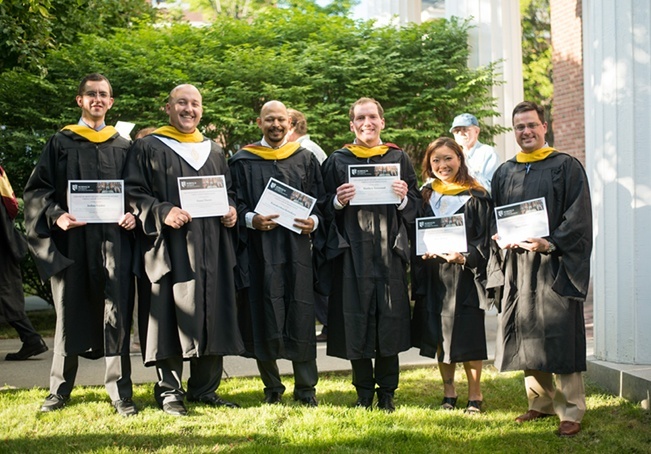 In the photo above, several Master of Science in Information Security and Assurance 2016 graduates are pictured after their hooding ceremony held during residency week. Thad Zeitler is pictured in the far right.